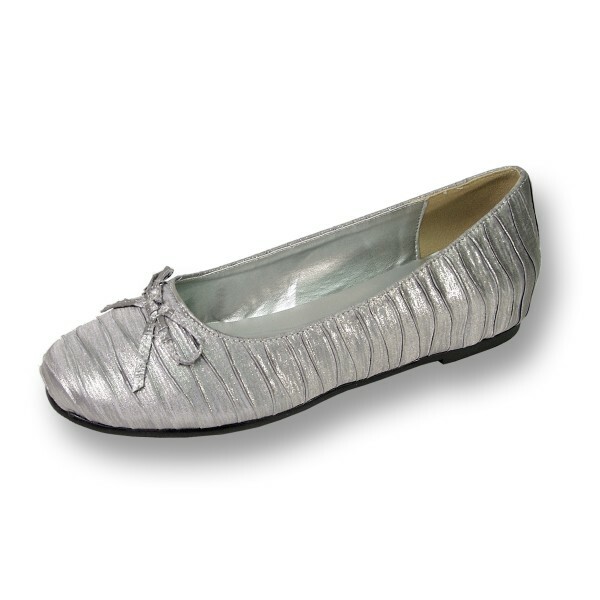 FLORAL Lizzy women's extra wide width flat for casual or fancy attire. This ladies skimmer provides all day comfort and support to tackle professional environments as well as casual everyday life. The style and look is versatile enough to give you the confidence of a dress shoe for those fashion conscience events.